A gentle natural moisturiser for young skin. Formerly known as Top to Toe Lotion. Ideal as an after sun lotion. Sarah Beeny thinks it's totally brill! 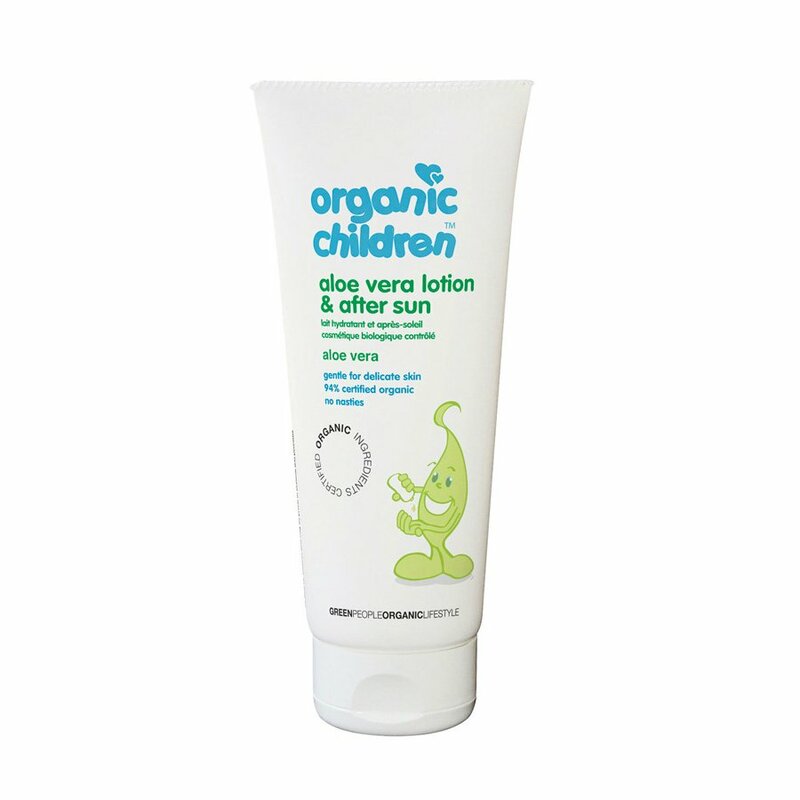 Keeps your child's skin smooth and soft soothing and healing after sun exposure. Calendula and Rosemary extracts to protect delicate skin. Aloe vera and calendula to sooth skin. This natural moisturiser is made without Parabens Lanolin phthalates artificial perfumes petrochemicals and colourants. 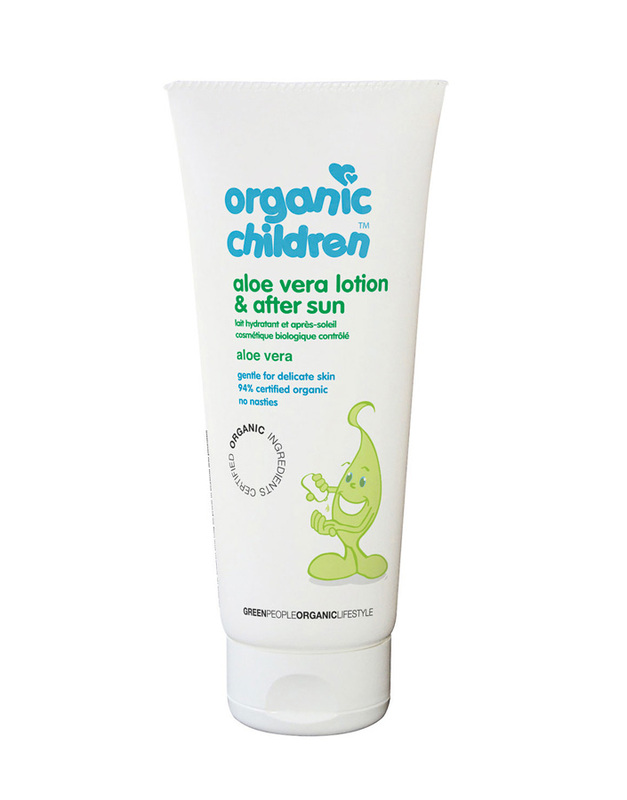 There are currently no questions to display about Green People Children's Aloe Vera After Sun.